Few actresses in Hollywood rivaled her for longevity and appeal. 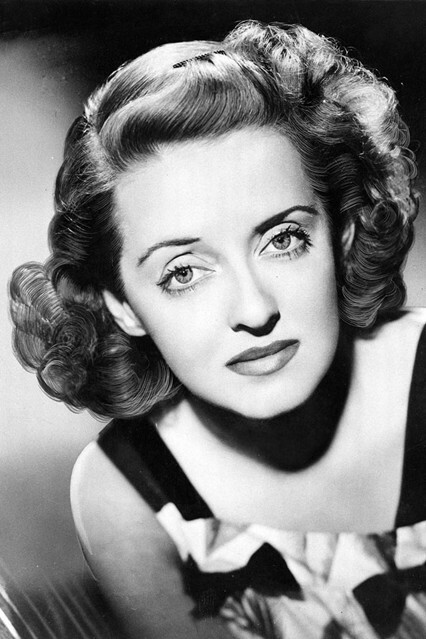 In such classic films as Jezebel, Dark Victory, Now, Voyager, The Letter and All About Eve, Bette Davis created a new kind of film heroine: strong, outspoken, luxurious and even wicked. Her personal life was as tempestuous as her life onscreen. Meet the ultimate star from the golden age of Hollywood. 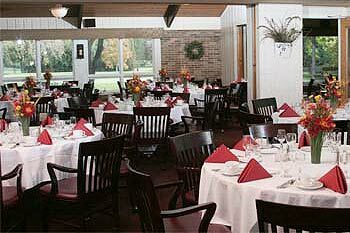 $22 per person, including guests. Guests are welcome! All with a spring salad, bread basket, vegetable side, lemon bar dessert, and coffee, tea, or soft drinks. Cash bar. Luncheon flyer with mail-in reservation form.